Previous Possible to Make Assessment Culturally Inclusive? How can I forward this to my colleagues in ANSEA? Thanks a lot. This sounds interesting. Having a bit more details would be helpful . Thank you for your interest! 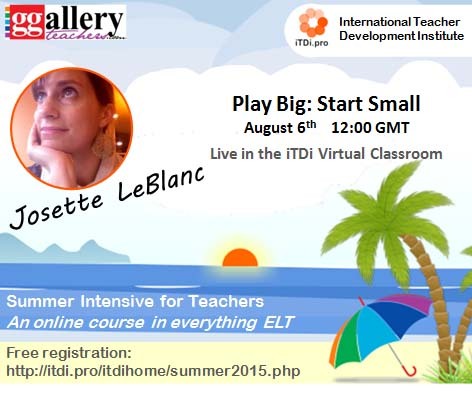 The best way to get details is to click on this link, http://itdi.pro/itdihome/summer2015.php and then click on the presentation picture that you are curious about. You’ll get all the details you need there. Hope to see you at the Summer Intensive!